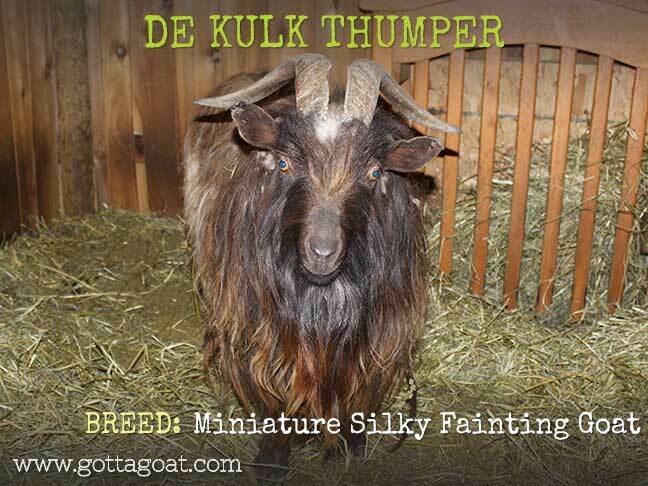 de Kulk Thumper is our newest Miniature Silky Fainting Goat buck. Thumper joined our farm on March 1, 2019. He is a beautiful, sweet-natured fellow with big, beautiful horns. He is very friendly, and is getting along really well with the other bucks at the farm already! 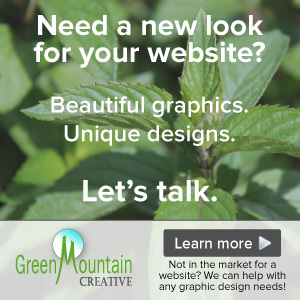 Thumper is registered with the Miniature Silky Fainting Goat Association (MSFGA). Please contact us if you would like more details of Thumper’s pedigree (NOTE: we will update with more information about Thumper once we receive all of his registration documents).